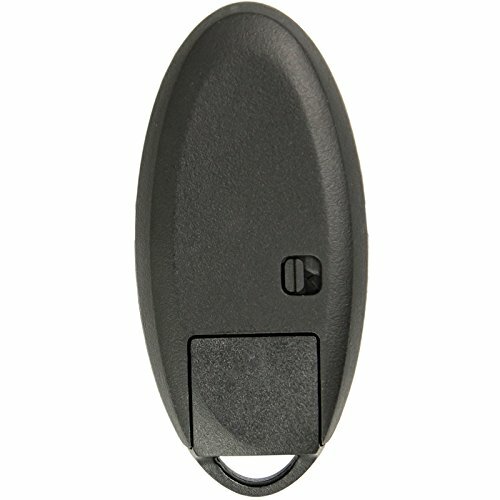 This is a brand new REPLACEMENT Intelligent Smart key proximity remote for select Nissan and Infiniti vehicles. This is a complete smart key with all electronics, battery and uncut emergency insert key blade. This Smart key proximity remote must be programmed by a qualified automotive locksmith or dealership in order to function. 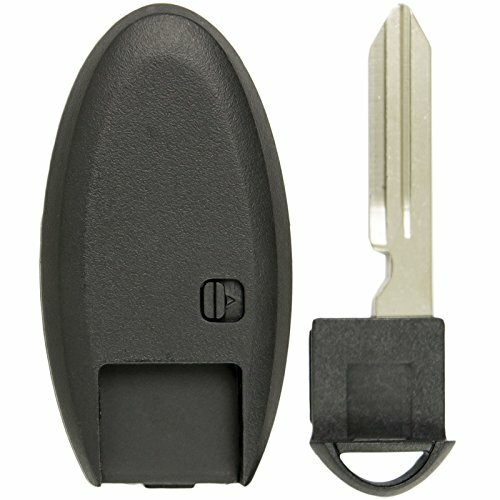 Please make sure that FCC ID matches the original smart key for your vehicle. It must be FCC ID: KR55WK48903 or KR55WK49622, otherwise it will not work. You will need to remove emergency insert blade from your original key in order to check the part numbers. If you do not have your original key then you can contact your local dealership with your VIN number and ask for FCC ID number. Also, make sure that the original remote looks identical and has the same buttons on it. DISCLAIMER: All product names, brands, logos and or other trademarks within our sales information are the property of their respective owners. These are used to simplify the identification of the proper parts for a particular vehicle. None of the companies or trademarks affiliate with, endorse or sponsor us or our products. 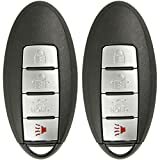 This listing is for 2 brand new replacement smart key proximity remote controls for select Nissan and Infiniti vehicles that have push button ignition. Compatible with select Nissan models: Altima, Maxima, Versa, Murano and select Infiniti models: G35 G37 Q60 FX50 and more. Please check product description and vehicle fitment tool for compatibility information. Please make your original Nissan/Infiniti smart key has FCC ID KR55WK48903 or KR55WK49622. It must match in order for this smart key to work. This remote must be programmed by a qualified automotive locksmith or dealership. 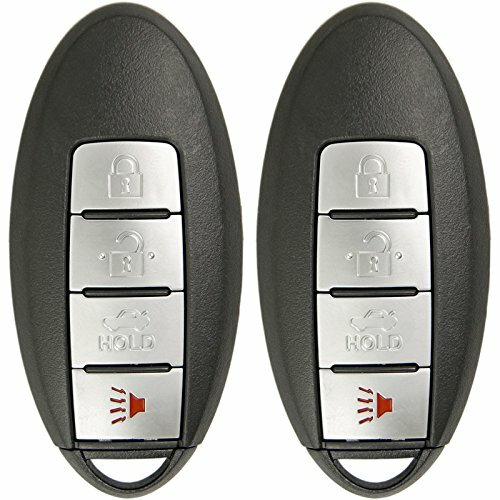 Keyless2Go Replacement Proximity Smart Keyless Remote Fob for KR55WK48903 KR55WK49622 (2 Pack) out of 5 based on ratings. This entry was posted in Keyless2Go and tagged 2, Fob, For, Keyless, Keyless2Go, KR55WK48903, KR55WK49622, Pack), Proximity, Remote, Replacement, Smart.